LONDON -- Jaguar Land Rover will stop sourcing gasoline engines from Ford Motor's plant in Bridgend, Wales, and end its current contract earlier than expected in 2020, creating uncertainty over 750 jobs. JLR, which Ford sold to Tata Motors in 2008, opened a new engine plant in England's West Midlands in 2014, and in 2015 announced a plan to double its size, taking total investment to about 1 billion pounds ($1.3 billion). 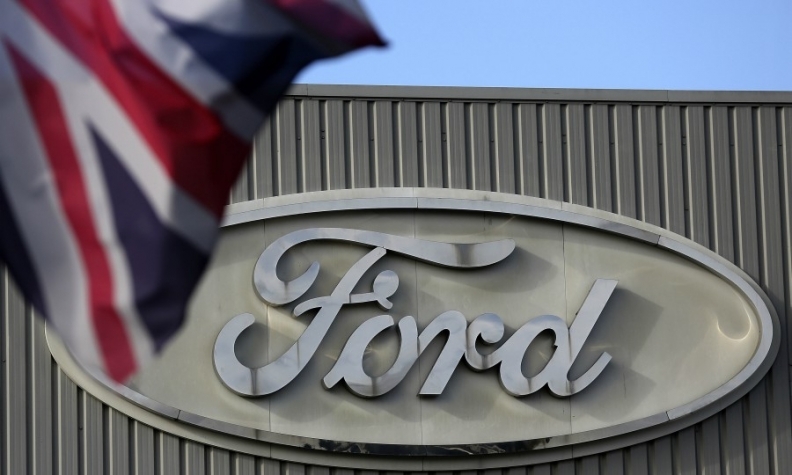 The company said that in line with its contract it had served the required three years notice to Ford for the supply of the 6- and 8-cylinder gasoline engines from its Bridgend plant.